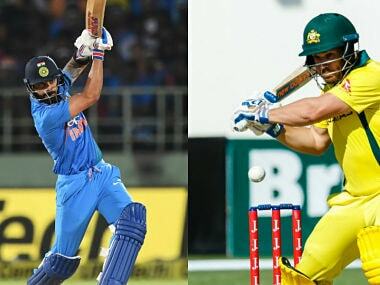 India vs Australia, 3rd ODI Score and Updates: Australia beat India by 32 runs in the 3rd ODI at Ranchi to stay alive in the series. 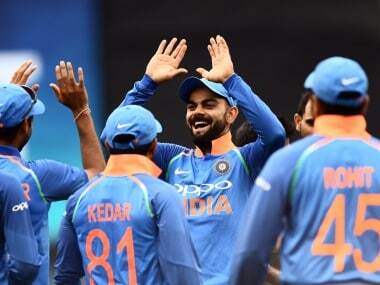 India vs Australia, 2nd ODI Score and Updates: Outstanding stuff from Vijay Shankar in the final over of the innings. 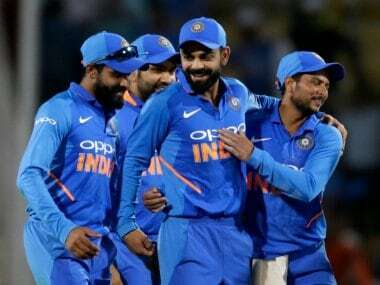 Traps Stoinis lbw off the very first ball to weed out the key threat, before uprooting Zampa's middle stump with a yorker two balls later, as India pull off a nail-biting eight-run win to maintain their winning streak at Nagpur, and grab the 2-0 lead in the ODI series! 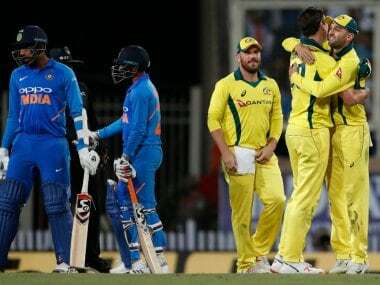 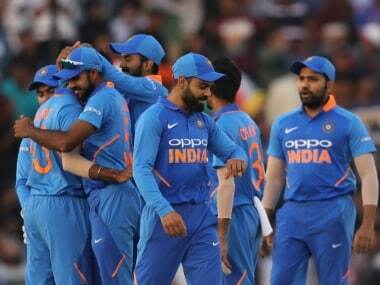 India vs Australia 2019, 1st ODI Latest Match Updates: It's over! 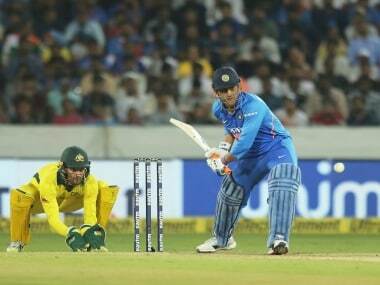 MSD slams a four and India beat Australia by six wickets to take 1-0 lead after the first ODI.